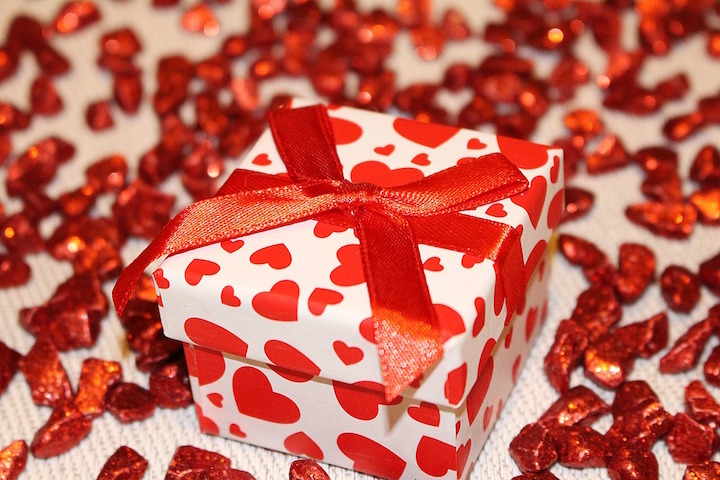 Giving gifts is a wonderful way to show people you love them and care about them. Certain people are easy to buy gifts for. My mother, for example. I can usually find a household item I know she needs or a piece of jewelry I think she will love! Others are not so easy to find a meaningful gift for. Like myself. Ha! I don’t need or like to own a lot of stuff, so unless you know me very well it is hard to figure out what to get me. If you have someone special in your life that is hard to shop for but you still want to find a meaningful gift to give, maybe this list will help. Whether you are looking for actual gifts or to make a donation in their honour, there are several different options below. Good Spender is a website with a collection of gifts made by social enterprises and businesses that support important work in the community. A percentage of each sale will go to causes such as fair trade or homelessness, or groups like refugees or people with disabilities. You can find most any type of gift on the site, from candles to clothes to purses to recipe books. Knowing that the gift makes a difference in the lives of others is a great feeling for the purchaser as well as the recipient. Read my review plus see a list of over 25 favourite gift ideas in this post. 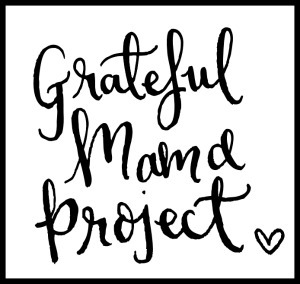 Grateful Mama Project is an initiative I started with a friend just over a year ago. We sell a beautifully hand-lettered printable (with some inspiring words about being grateful!) and donate all the funds to mothers in need. 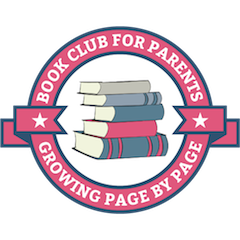 Read more about how it all works, see a list of the past recipients, and check out what the printable looks like on this page. Tahirih Justice Center provides a broad range of direct legal services, policy advocacy, and training and education to protect immigrant women and girls fleeing gender-based violence including domestic violence, forced marriage and female genital mutilation/cutting. To support their work you can give a one-time gift or make a recurring donation in honour of someone, and that person can receive a letter notifying them of your donation in the mail. Read more on the “give” section of their website. And last but definitely not least, Clown Doctors is a great charity to support, especially in honour of the child who “has everything.” This is an organisation that sends clowns to hospitals to treat sick kids with doses of fun and laughter. There are plenty of photos online for the children to see where your donation is going, and stories on the blog for children to learn more about why clown doctors are so helpful. Check out all the different ways you can help on this page. Our family threw a fundraising party for the Clown Doctors a few years back, you can see the details and party inspiration in this post. What other charities do you love, especially for gift ideas? Please share in the comments!